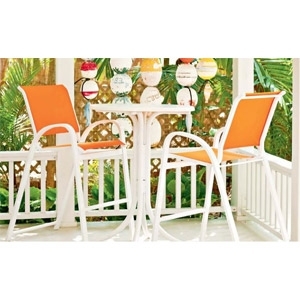 Aruba Collection bar height cafe chair available in a variety of sling colors and frame colors & finishes. 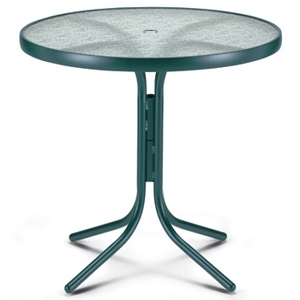 Available in a variety of frame colors and finishes, glass top with umbrella hole, wide rim. 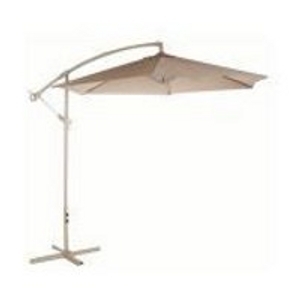 The Bond 10' Taupe Offset Umbrella fits anywhere and provides a comfortable shaded area for everyone. It also looks great. 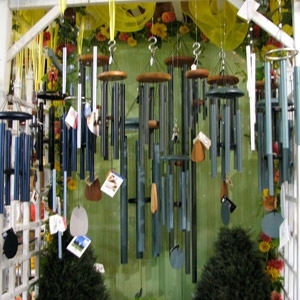 The sleek design and 10ft umbrella with base compliments any outdoor space. 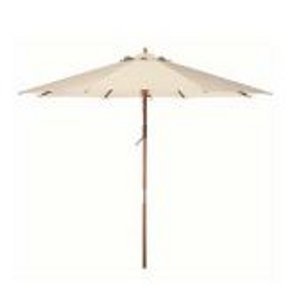 The Bond Bond 9' Wooden Market Umbrella in Natural works with any standard patio stand and folds up for easy storage. 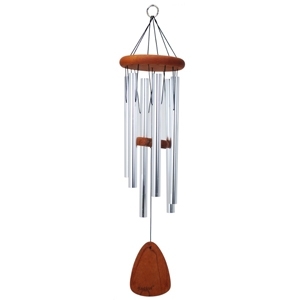 It features a high grade Terylene fabric canopy and a double pully system. 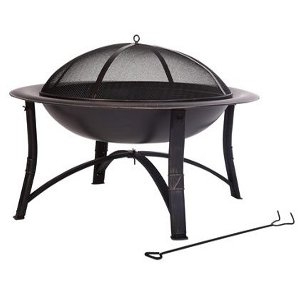 Four Seasons Courtyard 35' Round Fire Bowl is easy to assembele and the perfect addition to warm up any outdoor gathering. 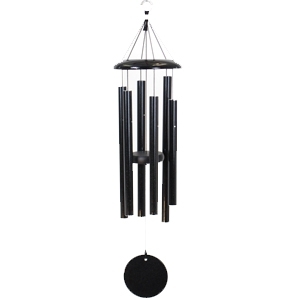 Charcoal grid & a fire tool included. 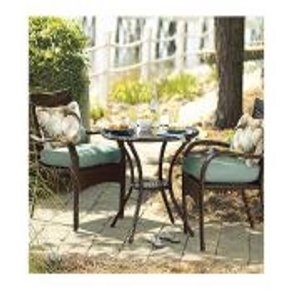 The Nantucket Collection, 3 Piece, Woven Bistro Set is all weather woven dark chocolate wicker, textured with comfortable floral print pillows in chocolate, blue, & green. 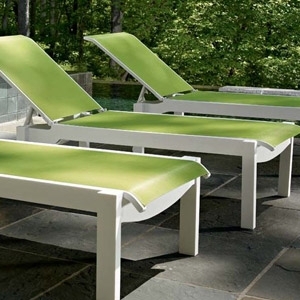 The Skyline Collection features a double curve – lower and top rail – and s-curved, rounded arms. 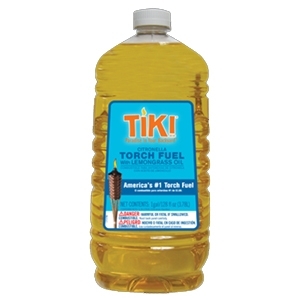 Ideal for use with TIKI® Brand Torches and Table Torches, this citronella scented torch fuel helps set the mood, adding a sense of fun and ambiance to any backyard or patio. Our wonderful collection of Garden Gazing Globes are beautifully reflective and will bring a bright, attractive element to any yard and garden. 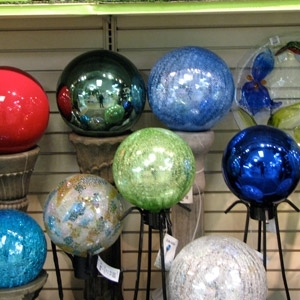 Gazing Globes are an excellent way to spice up your garden and catch the attention of anyone passing by. 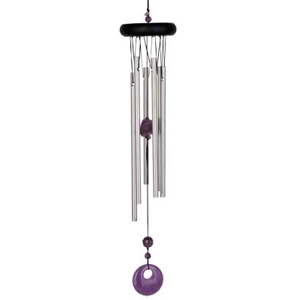 4'' - 12'' sizes, many colors & finishes to choose from. Introducing the Leeward Sling Collection. 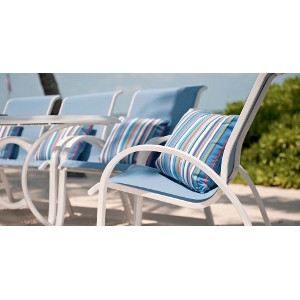 The frame is constructed of super high quality marine grade polymer. This high tech material has been used for over 20 years by shipbuilders on the topsides of high quality sailing and motor yachts. Combining this high quality durable material with Telescope's awesome sling selection provides a classic comfortable collection that will last and last and last. We have taken the best of our Aruba Collection and the best of our Oceanside Collection and combined them to create Aruba II. 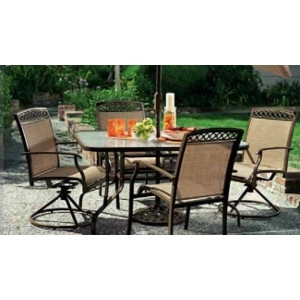 Includes 42" table & 4 sling chairs. Come in assorted colors. Affordable and comfortable. 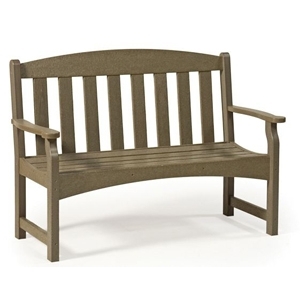 Sturdy, welded steel frames with a powder-coated finish in espresso. Orange Sling, white frame Bar height set. 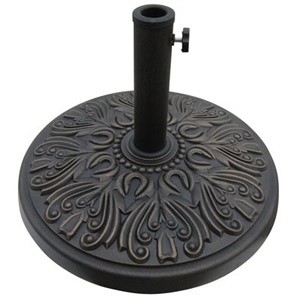 Antique bronze, umbrella base, constructed of durable envirostone that won't stain your deck or patio, 100% rust free, adjustable fitting, fits up to 2" diameter umbrella poles, dimensions: 19"d x 13"t, weighs 26 lb. 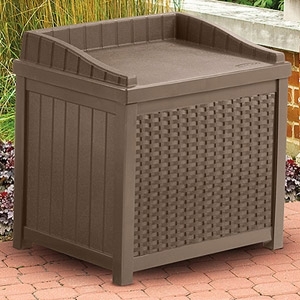 With the Suncast trash hideaway, you now have a unique, stylish way to store waste while entertaining on your deck or patio. 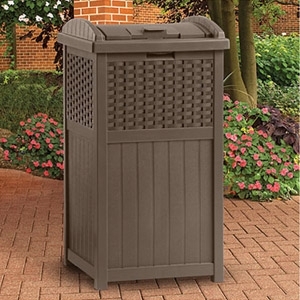 The latching lid on this unit will keep all of your garbage in and any unwanted critters out. With a 30 – 30 gallon capacity, you will have more time with your friends and family, and less time having to change garbage bags. Made in USA. 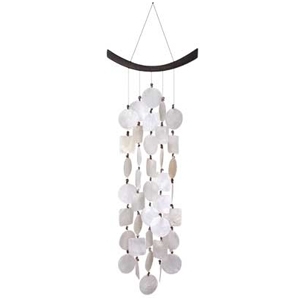 Contemporary design - looks great on any patio. Extra seating with storage inside. For indoor/outdoor use. Holds yard & garden supplies, driveway salt, scrapers, boots, hats, gloves or anything you need! Made in USA. 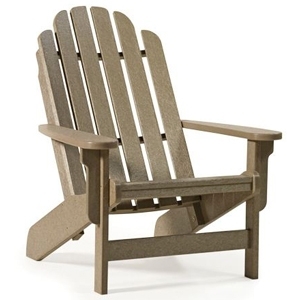 Kneel in cushion comfort or turn it over to sit at proper height for gardening chores. Made in USA. 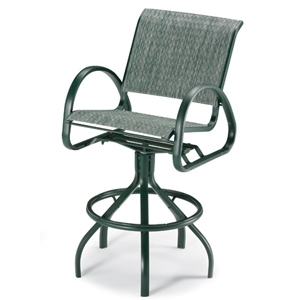 Molded-in handles allow easy transport and doubles as a support to let user resume standing position easily. One time snap-lock assembly. Sturdy double-wall construction. 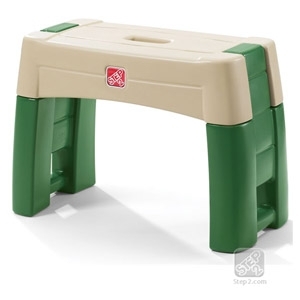 Maximum weight on seat: 300 lbs. Made in USA.